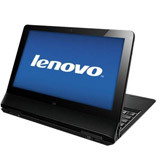 When you sell Lenovo tablets, it's important that you correctly identify the tablet or eReader that you are selling. In addition to selecting the correct model of your Lenovo tablet, make sure that you also specify the right storage capacity and carrier data plan, if applicable. This will ensure faster payment and prevent potential requotes from your buyer. If you're unsure what tablet you have, just contact us! We're here to help! 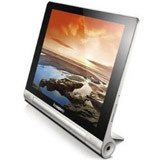 By selling your Lenovo tablet at uSell.com, you'll also get free shipping and secure packaging so that you can rest assured your device will arrive safely at your buyer, with no additional cost to you.